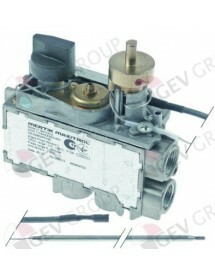 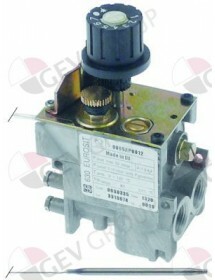 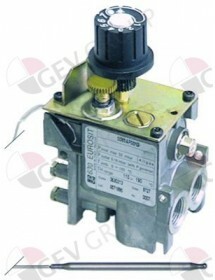 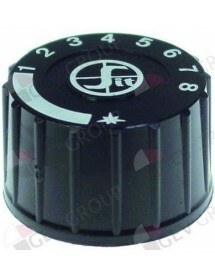 Gas thermostat type series 630 Eurosit t.max. 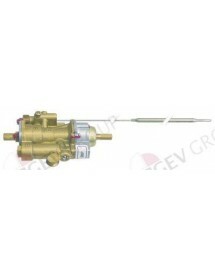 340°C 100-340°C gas input 3/8"
Gas thermostat without cap, button and angle SIT type MINISIT 710 100-340°C gas inlet 1/2"
Gas thermostat MERTIK type GV30T-C5AYEAK0-001 t.max. 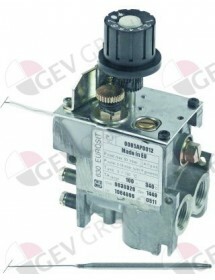 190°C 110-190°C gas inlet bottom 3/8"
Gas thermostat type series 630 Eurosit 110-190°C gas input 3/8" gas outlet 3/8"
Gas thermostat type series 630 Eurosit t.max. 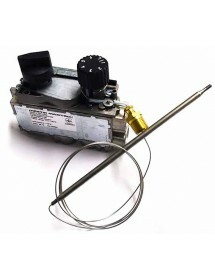 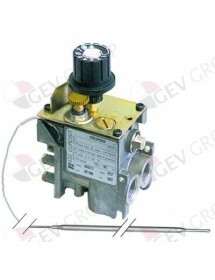 320°C 80-320°C gas input 3/8"
Gas thermostat SIT type MINISIT 710 t.max. 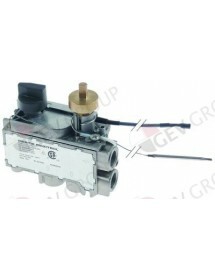 190°C 110-190°C gas inlet 1/2" gas outlet 3/8"
Gas thermostat SIT type MINISIT 710 t.max. 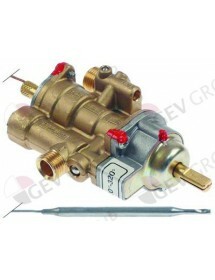 190°C 50-190°C gas input ½" gas outlet 3/8"